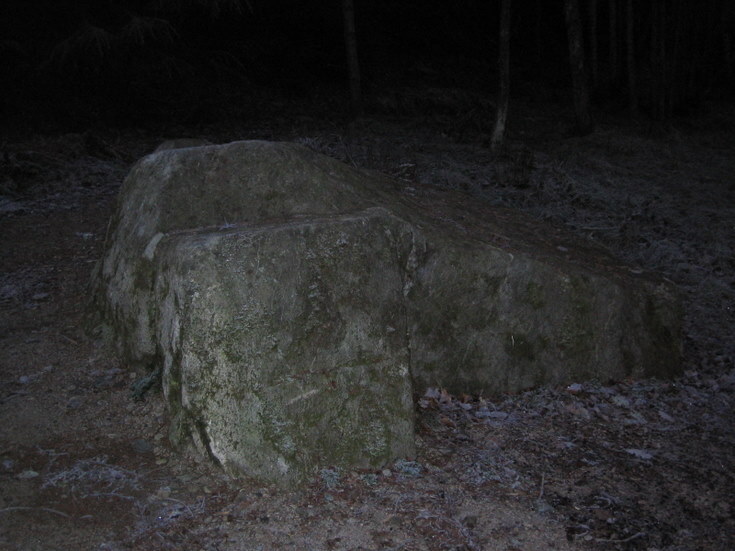 An atmospheric early morning shot of the famous stone where Lord Gordon was placed, mortally wounded, after the Battle of Alford (July 2nd 1645). The Battle of Alford by Bryan Hinton (locally published pamphlet). Grampian Battlefields by Peter Marren. Auldearn 1645, The Marquis of Montrose's Scottish Campaign by Stuart Reid. I seem to remember that the Gordon Stone was located beside the dump (beside graveyard). Did someone move it or am I mistaken?